Interested in learning more about user experience (UX) design? 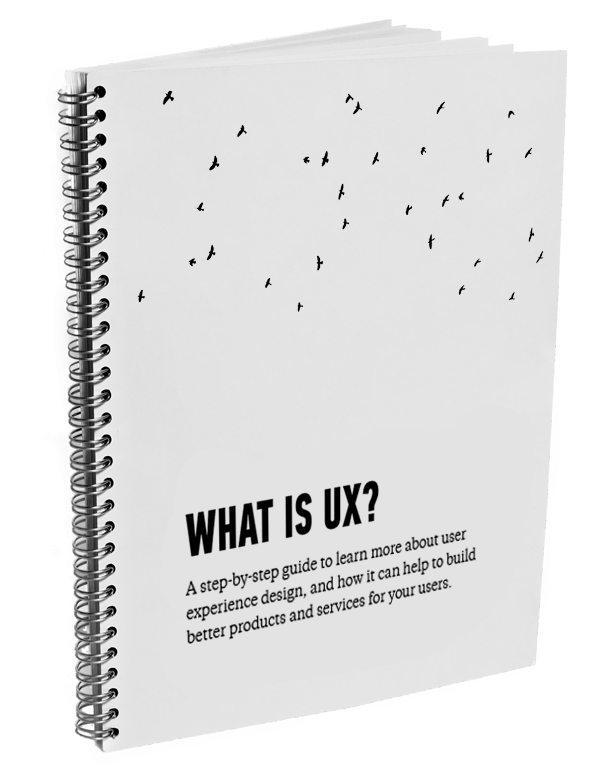 Download our “how-to” guide to learn more about user experience design, and how it can help to build better user experiences for your users. Complete the form below to download the free guide and sign up to receive our newsletters.